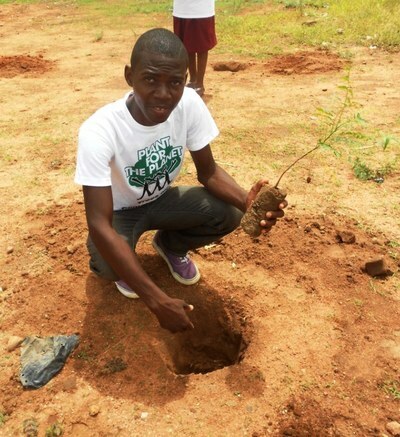 Sandwatch Cameroon: Plant for the Planet! Activity One: "Our Voice to the beaches of Kribi"
This activity 's main objective was to launch Sandwatch activities in Cameroon. For this, the team of the Association DSA is moved in the town of Kribi , Southern Region, Department of Ocean, from 23 to 25 January 2014 . 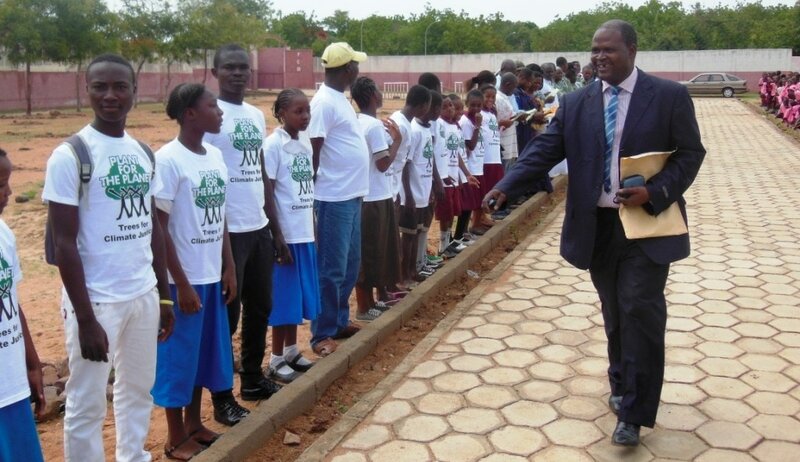 Ahead of the ​World Environment Day 2014 to be celebrated on 5 June, and in the context of the National Youth Day in Cameroon, the youth-led NGO Vital Actions for Sustainable Development (AVD) has organised a trees planting campaign called ‘’Plant-for-the-Planet’’. 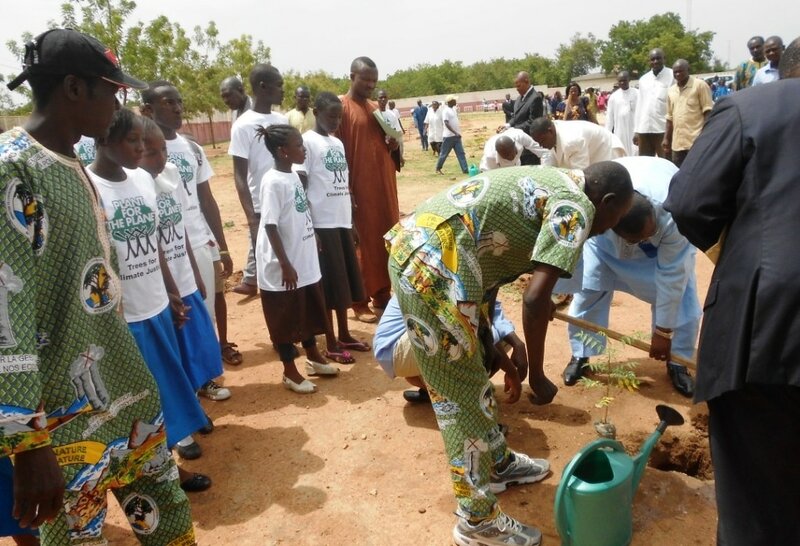 Around 100 students from the North region of Cameroon including children and youth aged from 10 to 25, years have joined the activity that was held in the city of Garoua and was organized by AVD with support from the regional representations of the Ministry of Basic Education; the Ministry of Secondary Education, and the Ministry of Environment, Nature Protection and Sustainable Development. 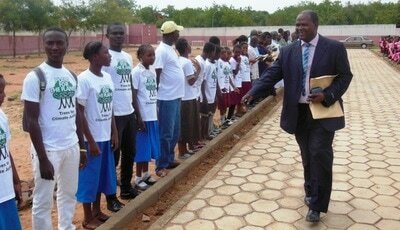 The Governor of the North region, Mr Joseph Otto Wilson, has shown his full support to the campaign and to its organisers. 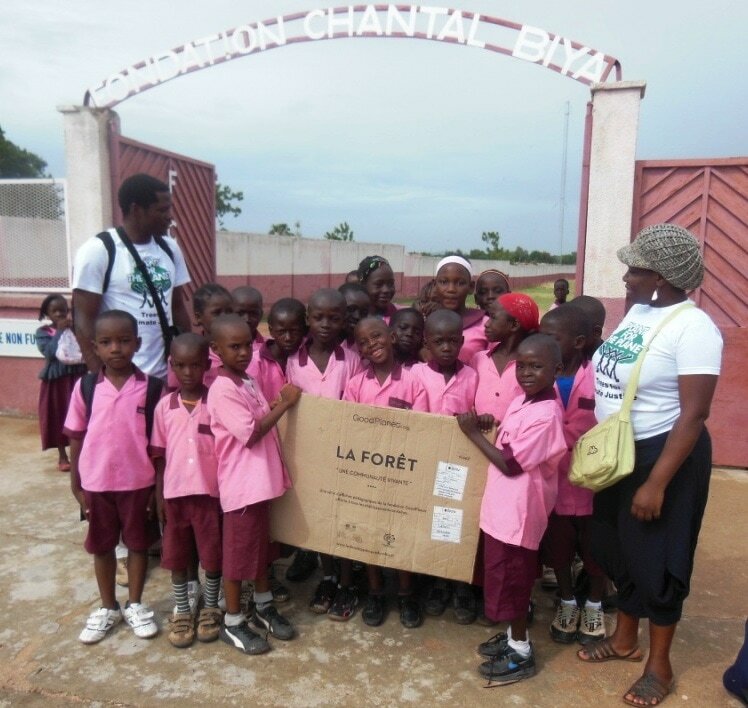 The French Alliance in Cameroon, Garoua representation as well as local media also reported on the activity while local authorities included the campaign as part of the regional programme of environmental protection and sustainable development. 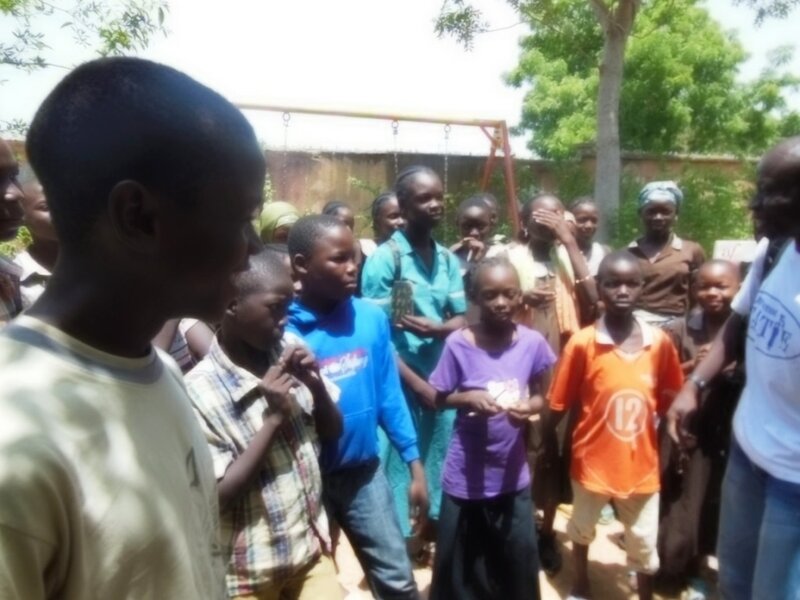 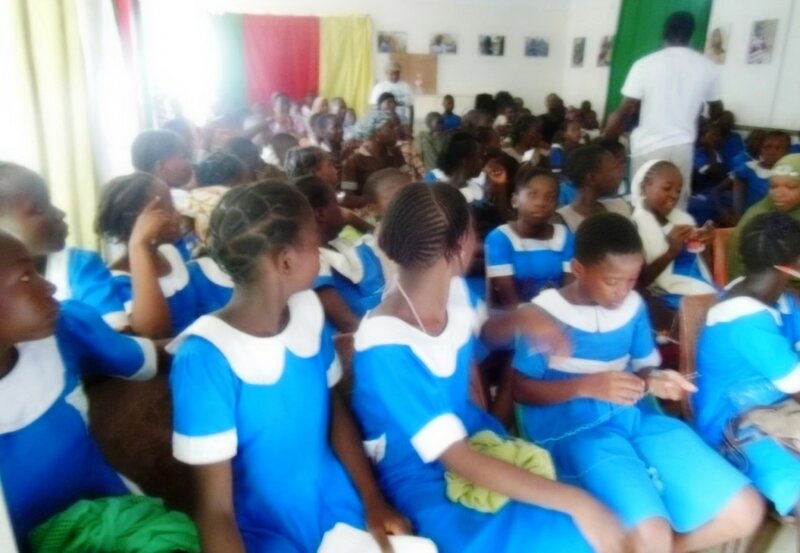 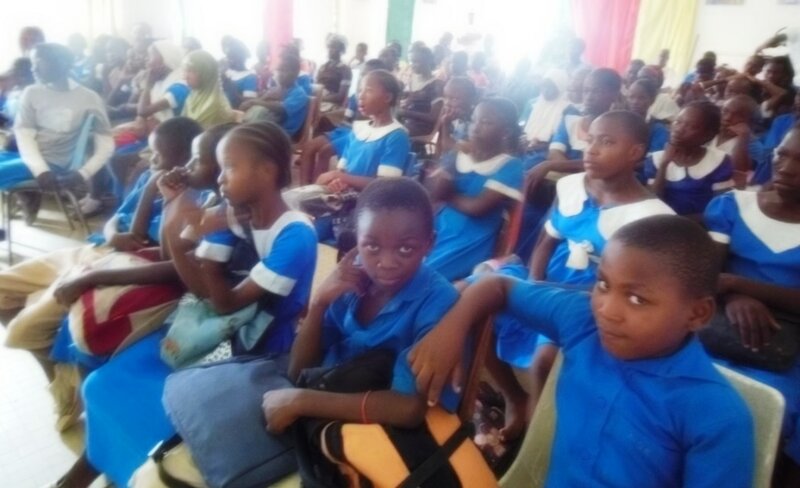 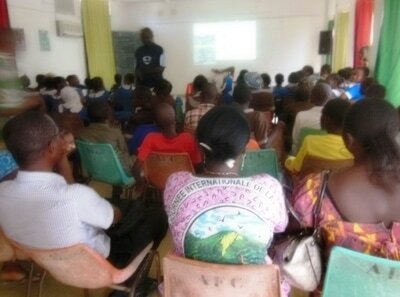 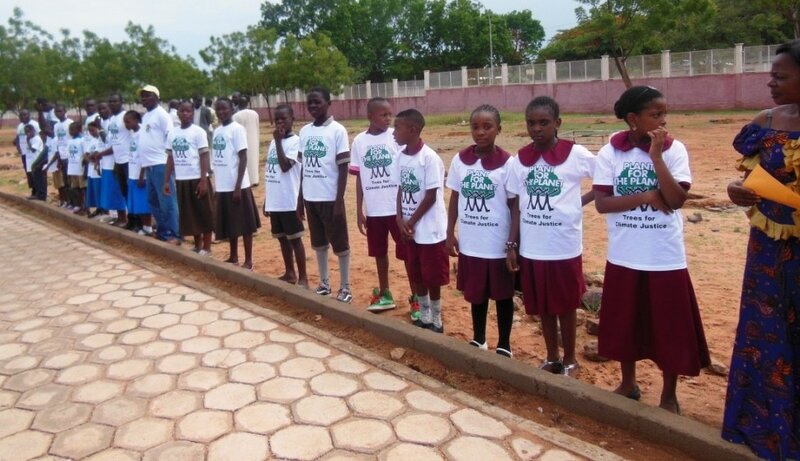 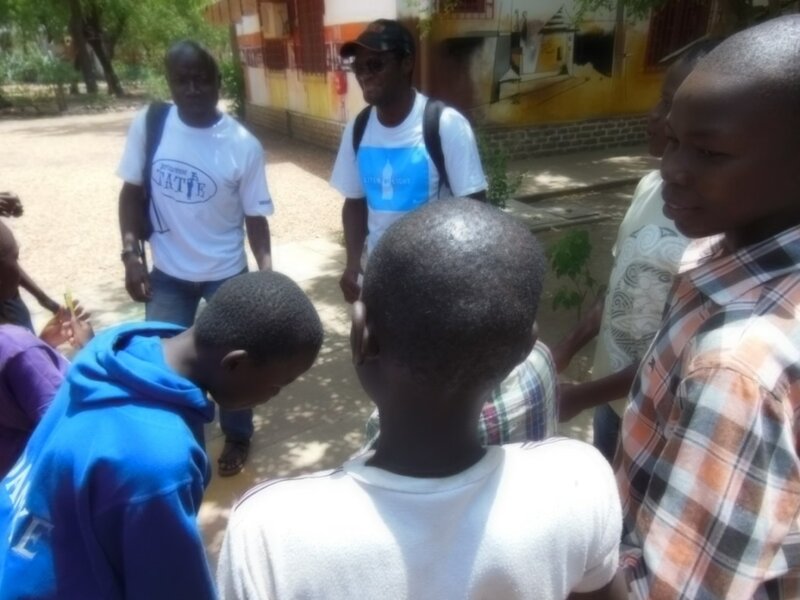 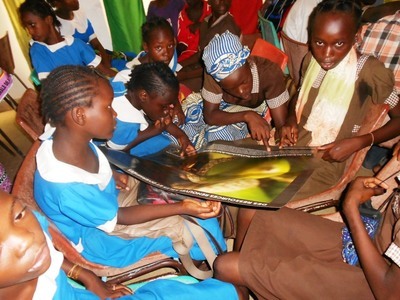 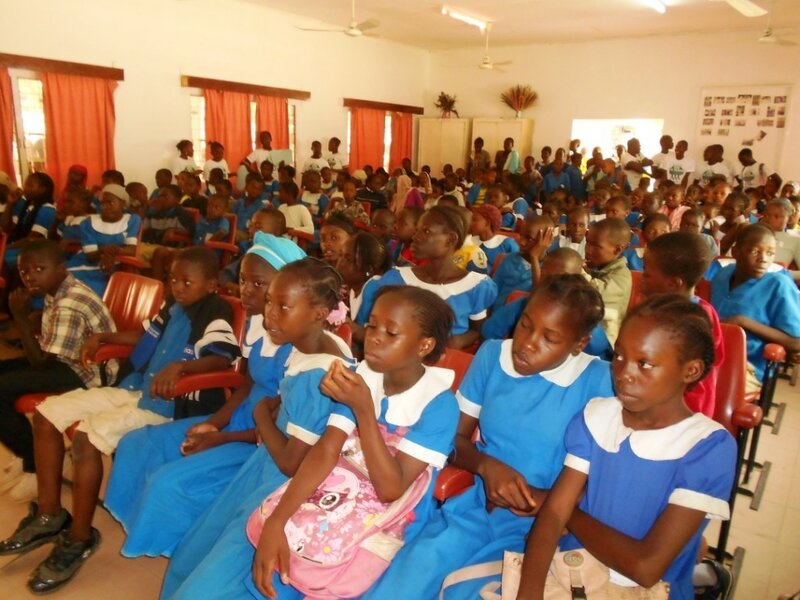 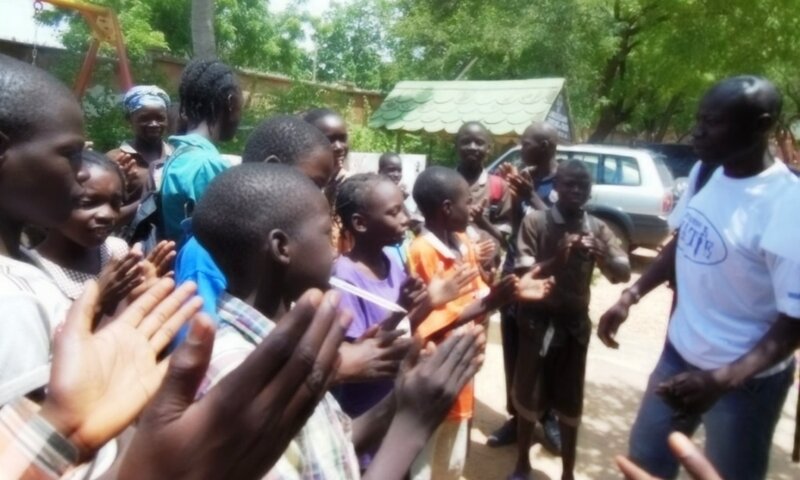 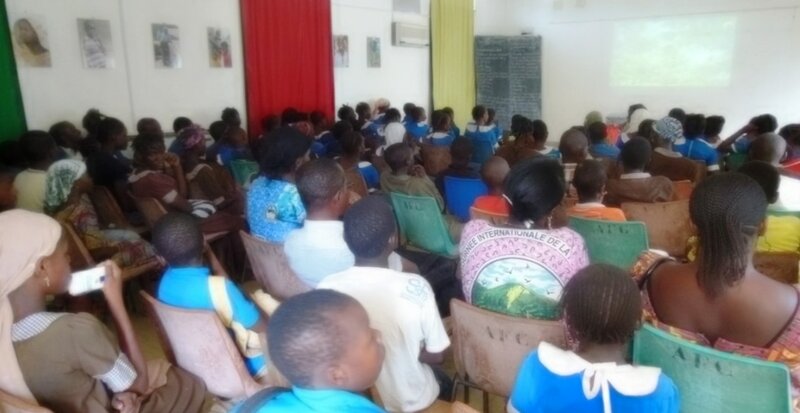 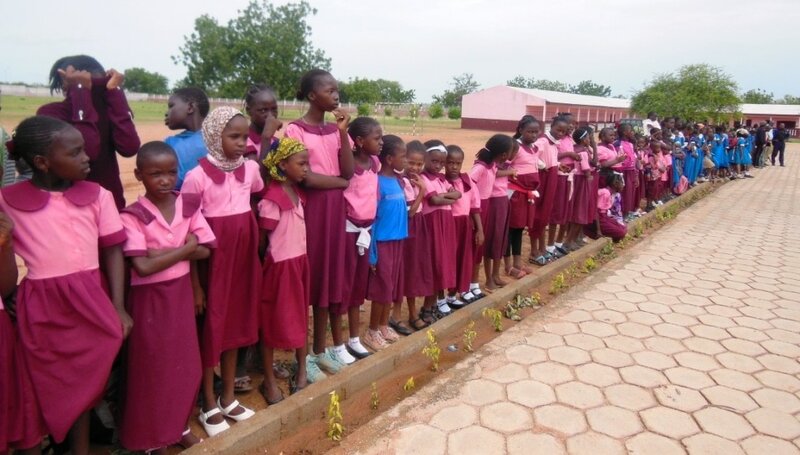 ​On 10 February 2014, the campaign started with presentation of Sandwatch foundation an educative talk held at the French Alliance in Garoua that was attended by over 50 children and youth coming from local schools. 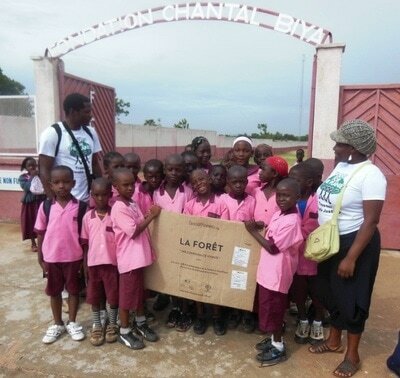 They first watched the movies ‘’Desertification’’ and ‘’Forests’’ produced by the GoodPlanet foundation, a French NGO, then they exchanged ideas on possible solutions to save the forests and fight against desertification in their region by planting more trees. 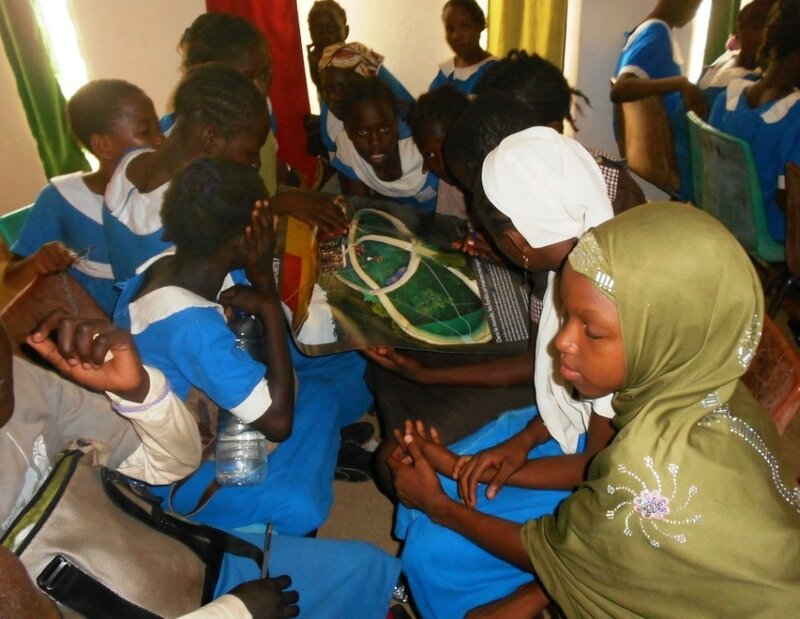 Group discussions were held and students presented the results to everyone to receive feedback. 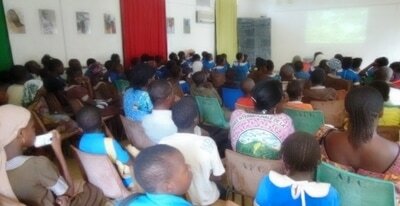 The educative talk was facilitated by representatives of the Ministry of Environment and members of AVD. At the end, the regional delegate of the Ministry of Environment delivered a speech and this was followed by a group picture with everyone. 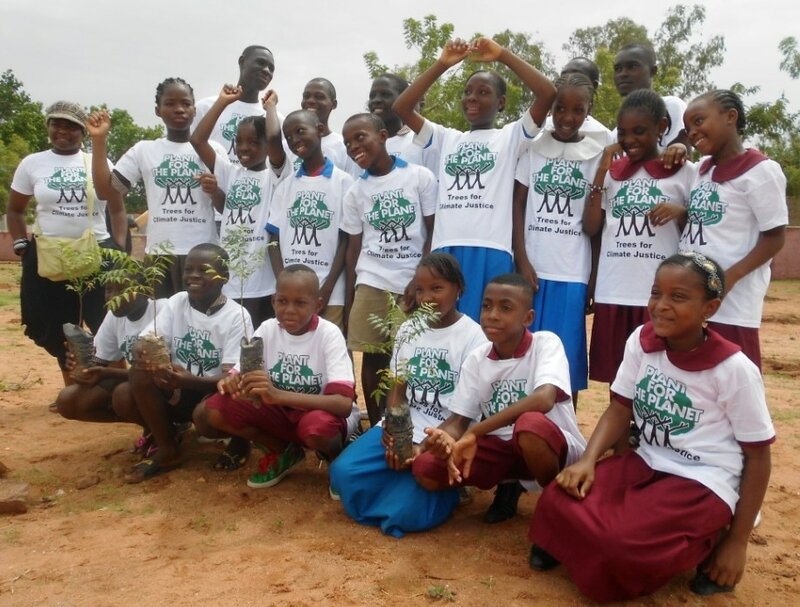 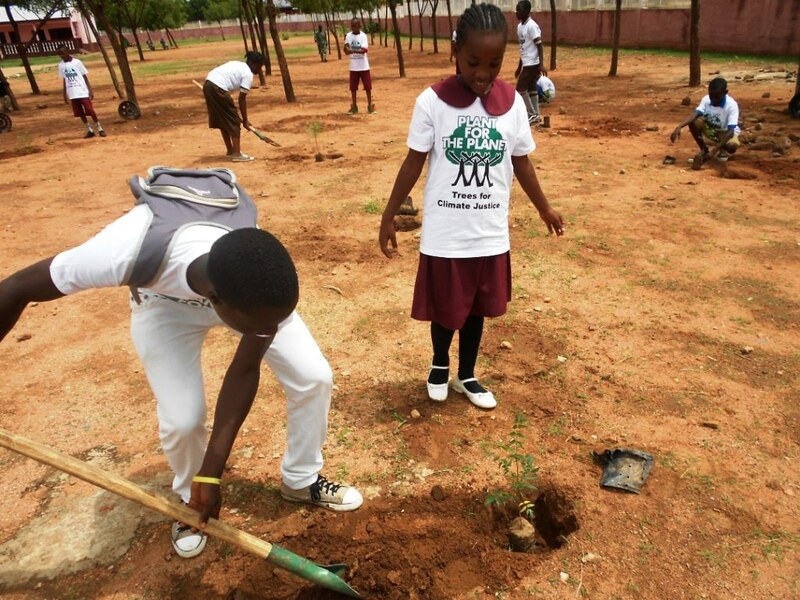 The campaign continued on 11 February when the children who attended the day before an educative talk joined another group of students in a public school to plant there one hundred trees. 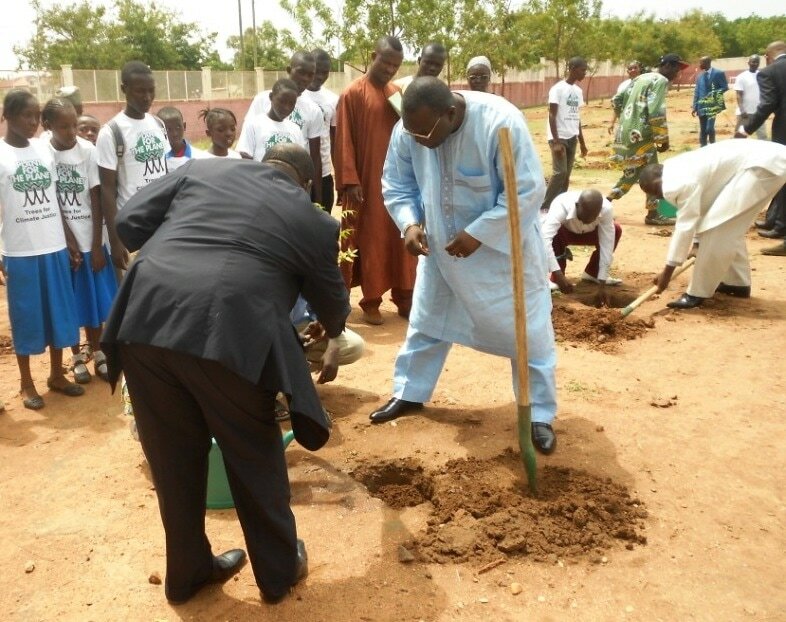 The trees planters were joined by the Governor of the North region of Cameroon, Mr Joseph Otto Wilson, who planted the first tree as a symbolic and encouraging act towards the goals of the campaign. 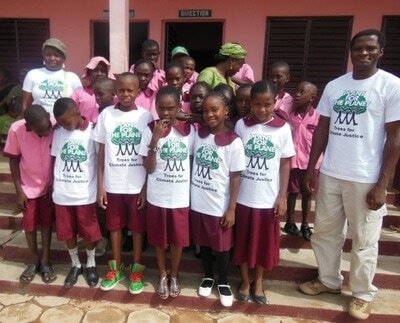 After his act over 50 children and youth also planet at least one tree each within the school. At the same time two other groups of students and young environmentalists were planning 50 trees in two other schools of the city. The 100 trees were planted in region to fight against desertification and mitigate the effects of climate change there. The campaign ended during a public closing ceremony organised at the Red Cross office of Garoua were over 200 people were invited. 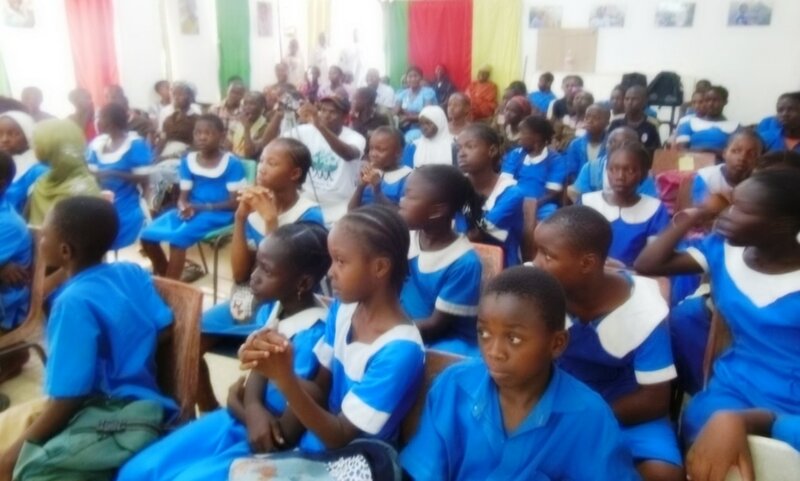 The children and youth who participated in the campaign all received certificates and gifts from the organisers and the local authorities who thanked them for their valuable contribution to a noble cause. 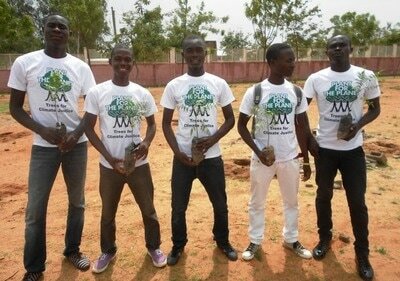 A closing reception followed and the members of the youth-led NGO, AVD, travelled back the day after to another city for planning other educational activities on environmental sustainability and youth empowerment.